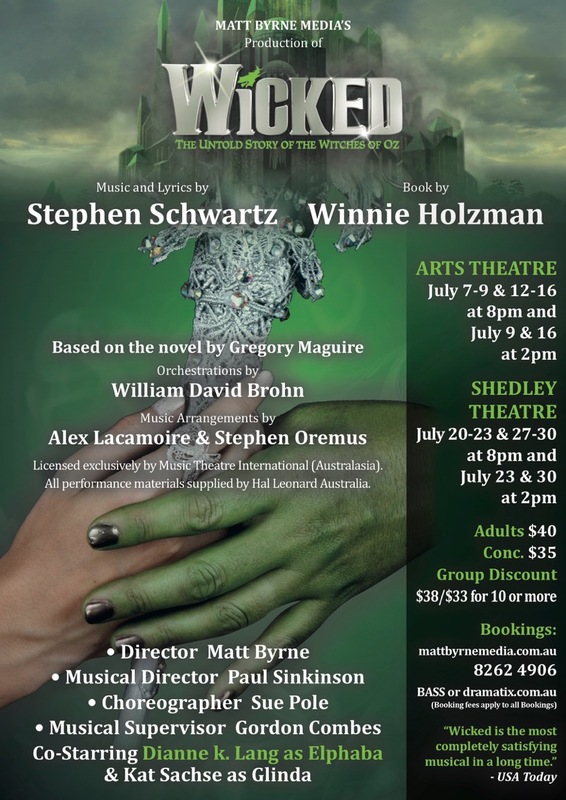 Matt Byrne Media will present the SA Amateur Premiere of the magical Stephen Schwarz musical Wicked at the Arts Theatre from July 7 to 16 and Elizabeth’s Shedley Theatre from July 20-30. 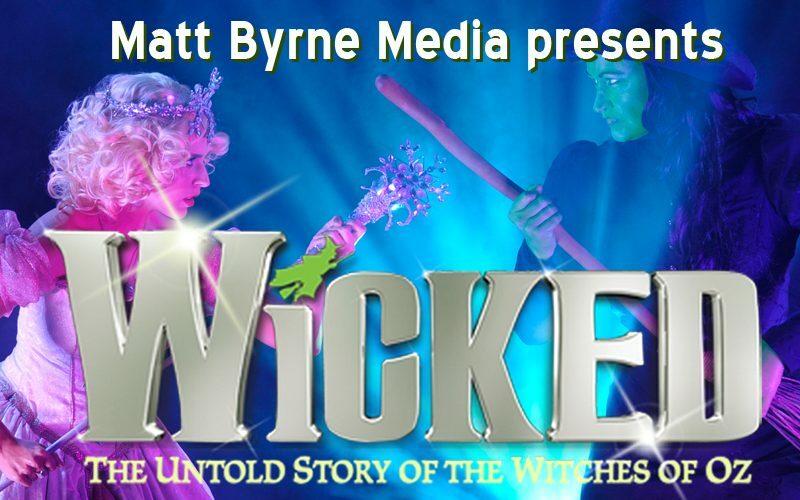 This spectacular award-winning musical has been adapted from Gregory Maguire’s best selling novel, Wicked, which tells the untold story of the Witches of Oz. This dazzling musical, featuring magnificent music by Stephen Schwarz, a libretto by Winnie Holzman, orchestrations by William David Brohn and Music Arrangements by Alex Lacamoire and Stephen Oremus, has held the world spellbound, since it opened on Broadway in 2003. Producer/Director Matt Byrne said he was delighted to get the chance to present “this stunning show”. This acclaimed reimagining of The Wizard of Oz, looks at the unlikely friendship that develops between fiery emerald-skinned Elphaba and her glitteringly popular rival Galinda when they meet at Shiz University in Oz. 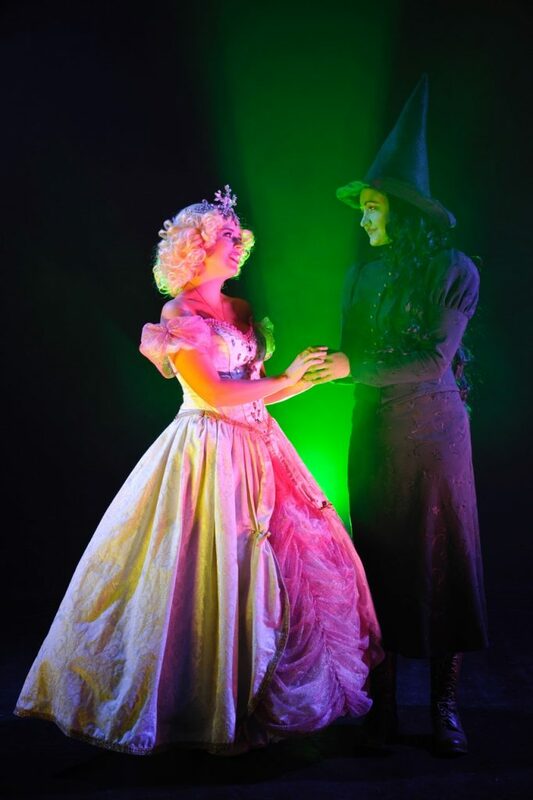 “The rebellious Elphaba is destined to become the Wicked Witch of the West and the ambitious Galinda becomes Glinda the Good, but they forge a friendship that will change them both forever …. for good,” Byrne said. The MBM production will co-star Dianne k. Lang as Elphaba and Kat Sachse as Glinda. “Dianne is one of Adelaide’s finest leading ladies and starred in the title role in Evita for MBM, and Kat was marvellous as Penny Pingleton in Hairspray for MBM and starred in The Voice,” he said. Paul Sinkinson will be Musical Director, Sue Pole will be Choreographer and Gordon Combes will be Musical Supervisor. 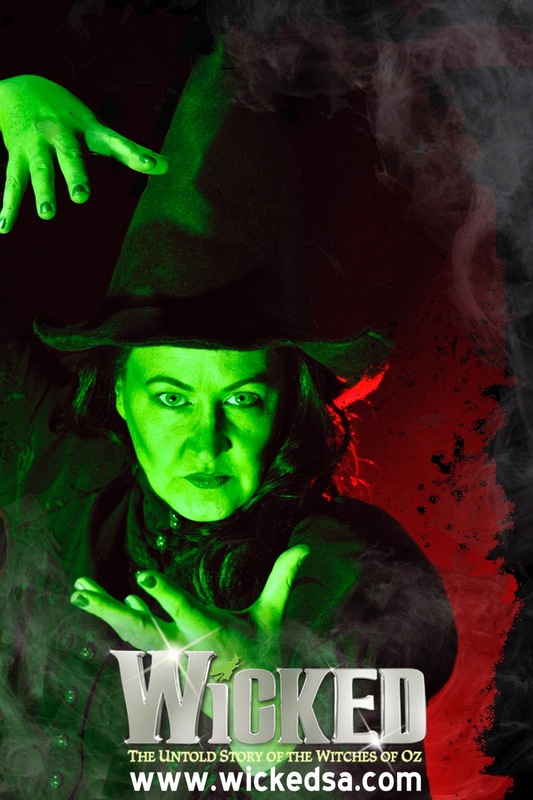 Wicked will also feature Lisa Simonetti as Madam Morrible, Michael Bates as Fiyero, Sophia Bubner as Nessarose, Rick Williams as the Wizard, Zak Vasiliou as Boq, Neville Phillis as Dr. Dillamond and Thomas Phillips as Chistery. 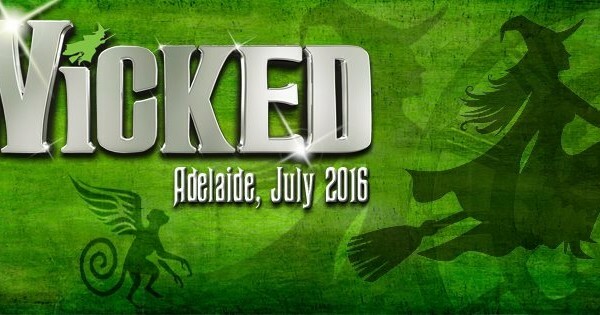 Wicked will play the Arts Theatre from July 7 to 9 and 12 to 16 at 8 p.m. & July 9 and 16 at 2 p.m., and Elizabeth’s Shedley Theatre from July 20-23 and 27 to 30 at 8 p.m. & July 23 & 30 at 2 p.m. Admission is $40 Adults and $35 for Concessions, with Group Discount prices of $38 /$33 for 10 or more. Wicked Cheap Nights will be $30 for All Tix on Tuesday, July 12 at the Arts and Wednesdays, July 20 and 27 at the Shedley. “Remember the last time an Original Broadway musical made you laugh, cry and think? 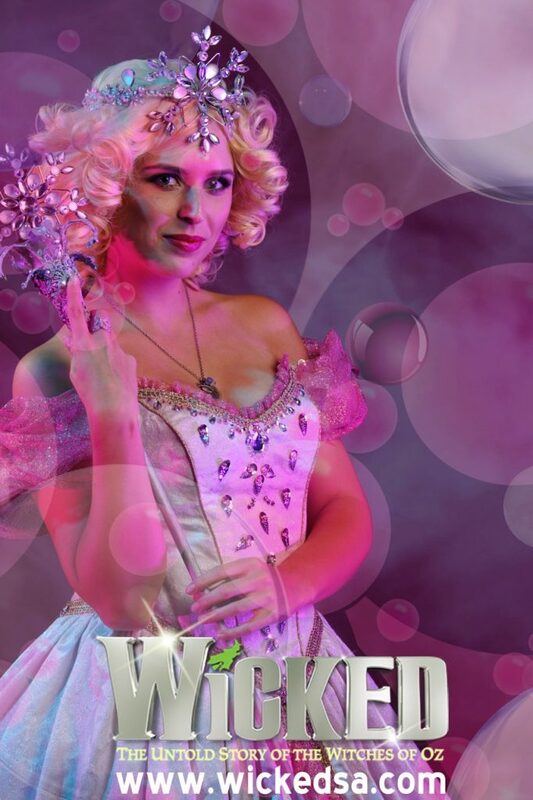 Wicked is the most completely satisfying new musical in a long time.” – USA Today.